Sunglasses add comfort and help you in all your outdoor activities. Part of the popularity of nonprescription sunglasses is due to the fact that over 30 million Americans wear contact lenses. Anyone who wears contacts needs Plano sunglasses to protect their eyes from the sun's harmful UV rays. Sunglasses help keep contacts from drying out when outdoors, and shield the eyes from windblown debris. Why? Because prescription sunglasses are often the best solution when you want clear, comfortable vision outdoors or when you're driving on a sunny day. They eliminate glare and the need for squinting in bright conditions, which can reduce vision and cause eye strain. 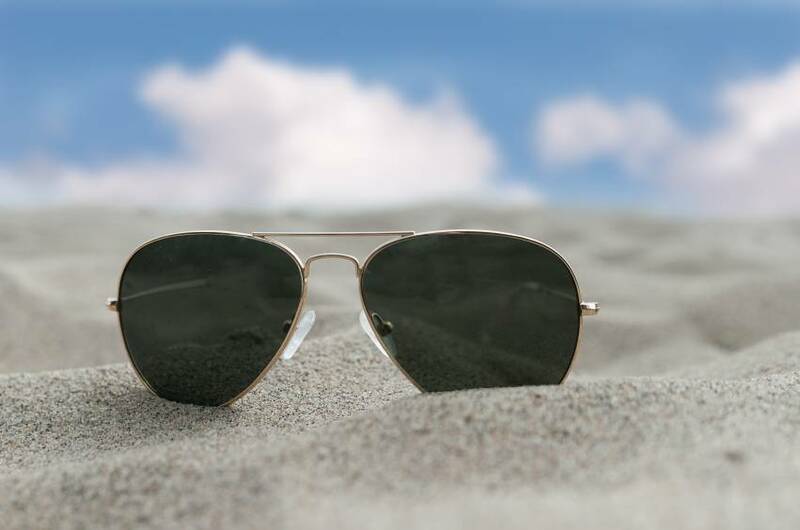 Even if you normally wear contact lenses and nonprescription (plano) sunglasses, there will be times when your contacts dry out or become uncomfortable - especially on the beach, where you battle the effects of sand, sun, wind, and water. Prescription sunglasses enable you to be outdoors all day without these discomfort problems or the hassle of dealing with your contacts. 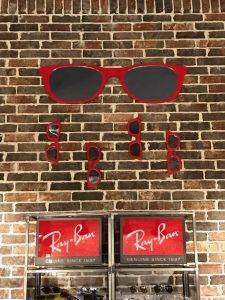 For reduced glare and increased clarity in your vision, a pair of polarized sunglasses can’t be beaten. An invisible filter is built into your lenses—making images appear sharper and clearer while reducing the intensity of the sun’s glare. Make sure your polarized sunglasses block 100% UV and remember that polarized sunglasses are available with or without a prescription. The boom in outdoor sports activities like mountain biking, snowboarding, rock climbing, kayaking, skiing, golfing and in-line skating has also created a demand for sports- and performance-oriented sunglasses. These special-purpose sunglasses are designed to be exceptionally light and comfortable, able to withstand extreme conditions and stay comfortably in place during any activity. Polycarbonate lenses are the lens of choice for most sports sunglasses because they are lightweight, super strong and more impact-resistant than lenses made of other materials. Polarized lenses are also in demand because they reduce glare from light reflecting off flat surfaces such as water or a field of snow. There is, however, some debate about the advisability of polarized lenses for sports like downhill and mogul skiing, since seeing sunlight reflecting from icy patches on the slopes is often beneficial.